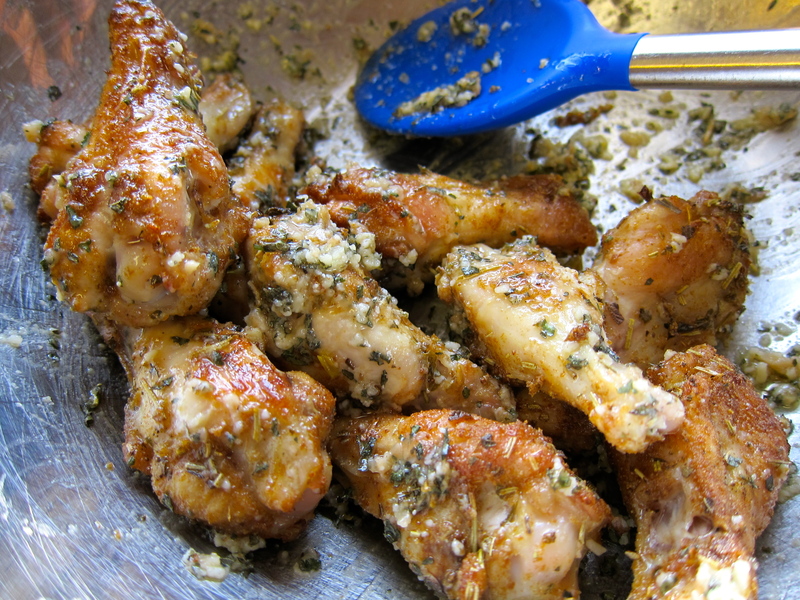 OH, my–the garlic parm wings look amazing. 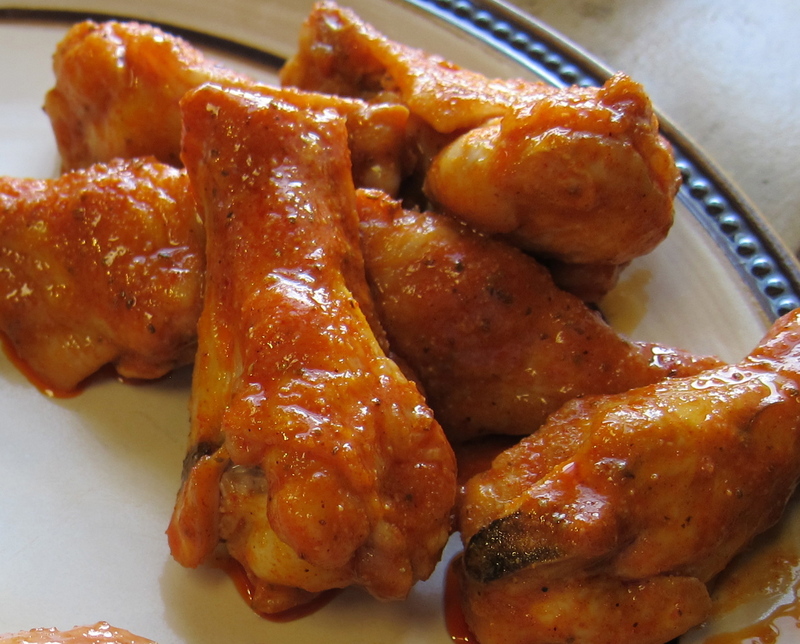 Thanks for the tip to pat them dry, as my baked wings have never crisped up. Will try this! 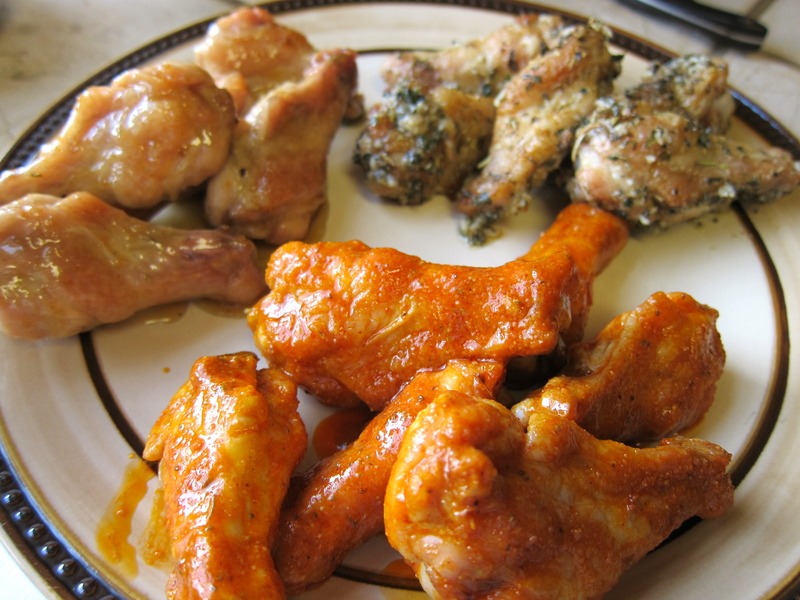 Wowsers..I could dig in and eat all of these chicken wings! They look so flavorful. Thank you for sharing with us on Allergy-Free Wednesdays! 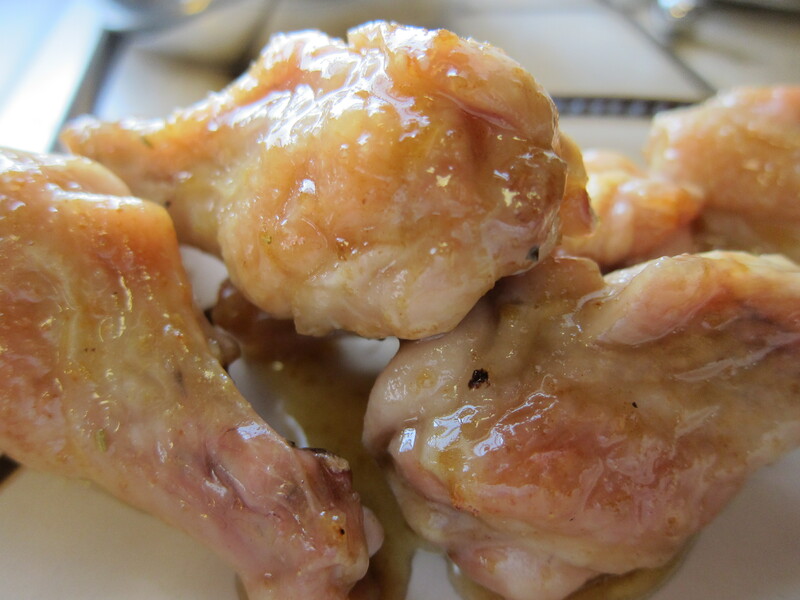 You should attempt the honey buffalo garlic parmesan wings! Oh my Damn!